“I do!” are the words that bind you to your chosen life mate for the rest of your lives. These two words change everything. They symbolize your utmost desire to be forever tied to this person, no matter what circumstances may come. Life is full of surprises! But it should come as no surprise that marriage is full of many, many, ups and downs, over and over again. 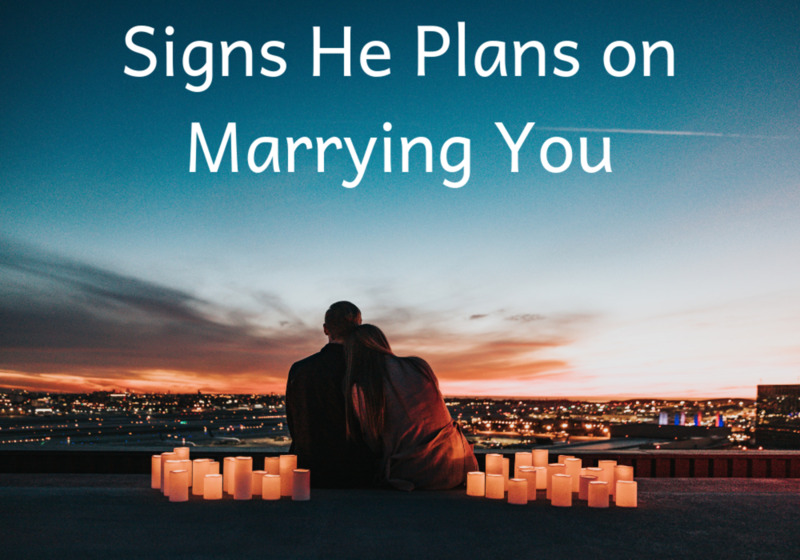 Unlike what is pictured on the big screens, it’s quite normal to have disagreements in a healthy marriage, which is not at all like what the fairy tales present. In fact, sometimes it can be hard to overcome such disagreements and you might feel stuck from time to time, not knowing how or when to communicate to get past it. Intervention can mean in all the difference in saving a marriage or letting the ship sink! Sometimes it can be difficult to get your spouse to talk about the issues you’re both experiencing. It’s important to remember that it might not be a matter of them not wanting to talk about things, but rather them not knowing exactly how to talk about them. This is where a marriage counselor might come in handy! If ever you feel like you’re having a hard time communicating, it’s a good idea to seek out a marriage counselor. Marriage is hard, and sometimes help is needed. And that’s okay. 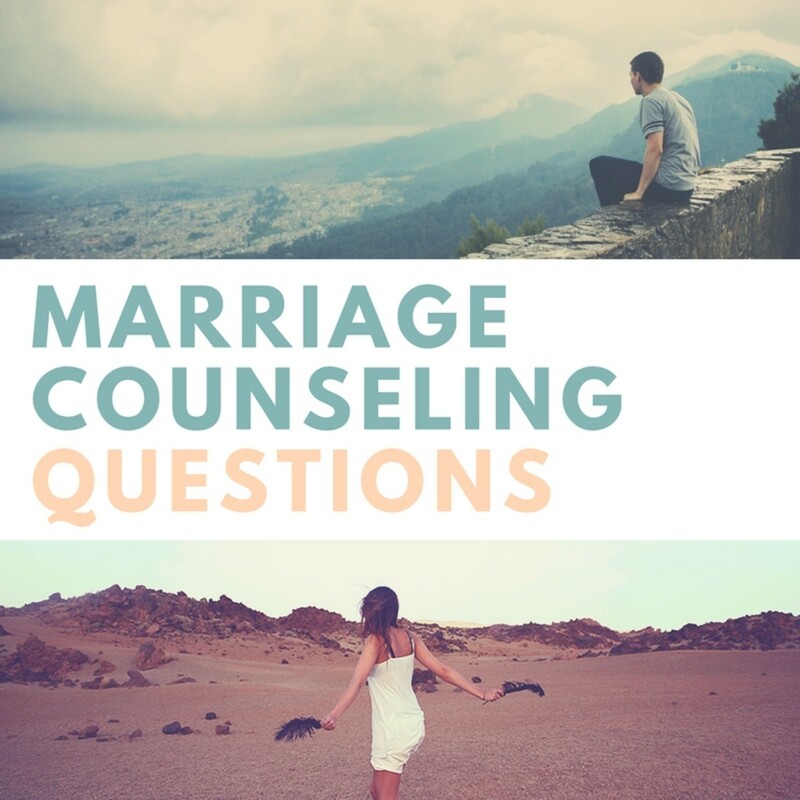 Taking the big leap for marriage counseling will reinforce your desire to remain committed to this person and show that you really want to learn how to reopen those channels of communication. Perhaps the hardest part is getting both people to admit that they indeed need outside help! A healthy marriage is built on a strong foundation of trust, however it's not an easy topic to discuss. 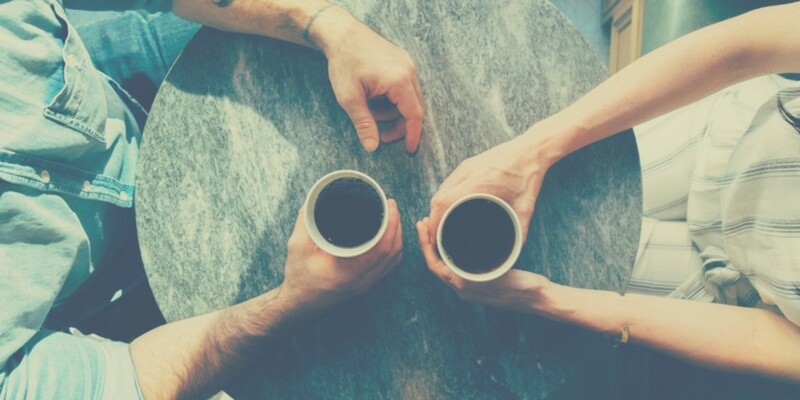 You may feel pressured into saying 'Yes, 'I do trust you', but if you do have sincere concerns, now is the time to discuss them. There is no room for doubt between a husband and wife. Is there anything you feel you can’t trust me with? Have you ever felt the need the check my phone if I leave it unattended? Have I ever done anything to lose your trust? If you don’t trust me anymore, what are some steps I can take to regain your trust? The happiness of both individuals is another important factor in a successful marriage. It's human nature to make ourselves happy first, but marriage means thinking about the other person before yourself. Focus on finding their happiness and you in turn, will find your own. When was the happiest period of time in our marriage, and what about it did you enjoy the most? Is there anything that I do that brings you down? Do you feel I care about your happiness? What can I do with you to share in your happiness? Outside stressors can put a strain on any marriage, especially if they are not being communicated and worked through appropriately. Learning what stresses you and your spouse is the first step in handling your stress together. What do you find the most stressful? Do you feel you can come home to me after a stressful day and feel better? What are some ways I can help you feel more at ease during stressful times? 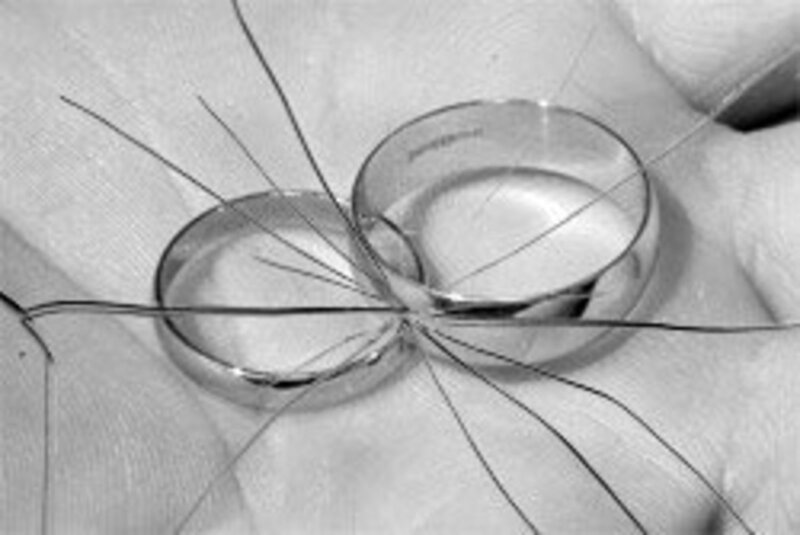 What do you feel are the biggest stressors in our marriage? Marriage is more than just living under the same room and getting along. Intimacy, both through deep conversation and physical contact, is important in making sure your spouse is your closest companion. Do you feel like you can talk to me about anything? Do you feel like I listen to you when you are speaking with me? Do we make love as often as you would like? Do I fulfill all your needs physically? What is something I could do to make our relationship more intimate? 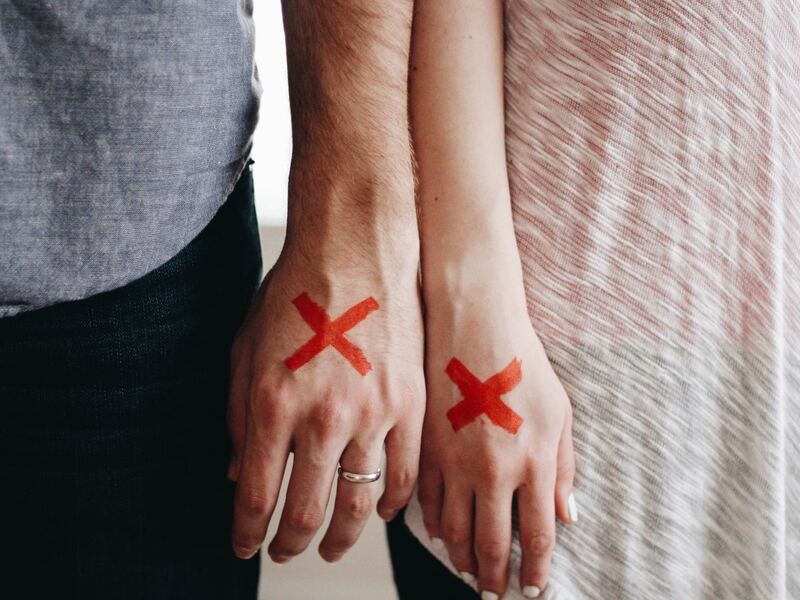 Staying faithful in a troubled marriage can be difficult, especially when you're not experiencing the intimacy a marriage needs. If there is a concern of infidelity, or if someone has had an affair, discussing it is the first step towards healing and moving on. Have you ever thought about seeing someone else? Have you ever seen someone else while we’ve been together? If so, what caused you to be unfaithful? Do you still communicate with other(s) you have been with intimately? What do you feel like we can do to avoid this happening again? Every marriage has had its ups and downs. If there are issues you don't feel have been resolved, they should be discussed, mended and let go. Sometimes it’s necessary to dig up the past in order to move forward. It's important to remember the good times you've experienced together as well, to remind you what you're working towards. Is there anything that happened between us in the past that still bothers you? Would you say our relationship has been mostly good, mostly bad, or somewhere in between? Are there any conflicts from the past that you feel have not been resolved? What are some fond memories you have about our past? Discussing the future will help you realize what you both want for your future, both individually, and as a couple. Then you can work towards those goals together. Do you want to remain married? Where would you like to see us a year from now? Where would you like to see us five years from now? What kinds of goals would you like to see us accomplish together? Can you describe to me what you envision our life to be like in the future? What is one thing you have always loved about me? If we could take a vacation together, just me and you, where would you like to go? What is something I do that makes you smile? What is your most cherished memory of “us”? What is something about our marriage that you wouldn’t change for anything? Where im going to marry soon but he s elder to me v have 8 years differance could u help me will dis works .. I definitely agree that choosing the right mate is the most important part to having a great marriage. If you guys are totally wrong for each other, no amount of counseling will be able to fix that! That's why it's definitely important to make sure you know your significant other very well before marriage, and get married for the right reasons, not the convenient ones. Marriage can be amazing if you do it right! Thanks for taking the time to write such an awesome comment! Top three reasons for divorce. 2. Someone committed a "deal breaker" in the eyes of the other. 3. They fell out love over time/stopped wanting the same things. 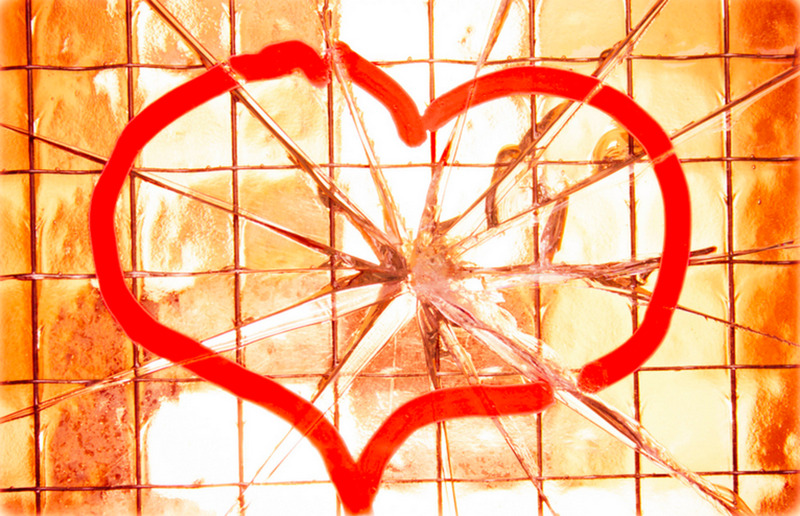 When to Seek Counseling - While you're still "in love" and care! Truth be told most people don't seek counseling until their marriage is in stage 4 cancer mode. 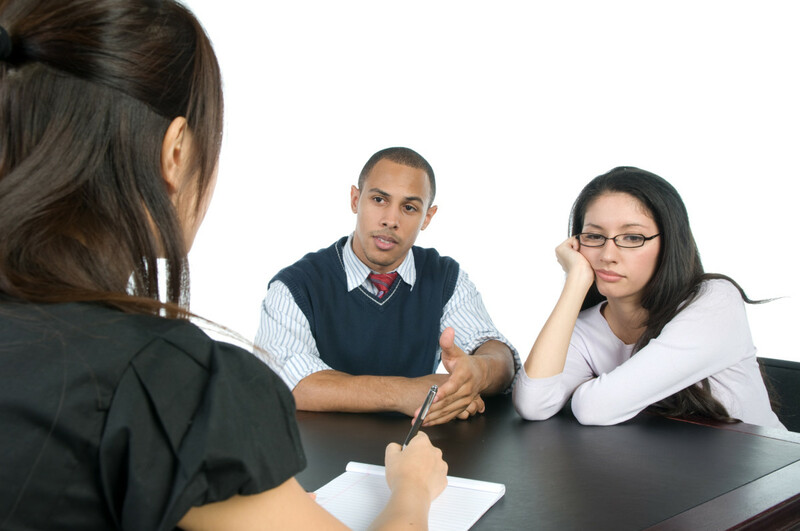 Essentially couples counseling is oftentimes just another "box" to check off on the way to divorce court. "We tried counseling." Whenever someone feels like they can't be their "authentic self" in a marriage or relationship they are not going to be happy. Most people want to be loved and accepted for who they are. Communication is the GPS for relationships and marriages. It lets us know if we're "growing together" or "growing apart". There is no amount of "communication" or "work" that can overcome being with someone who does not want what you do. 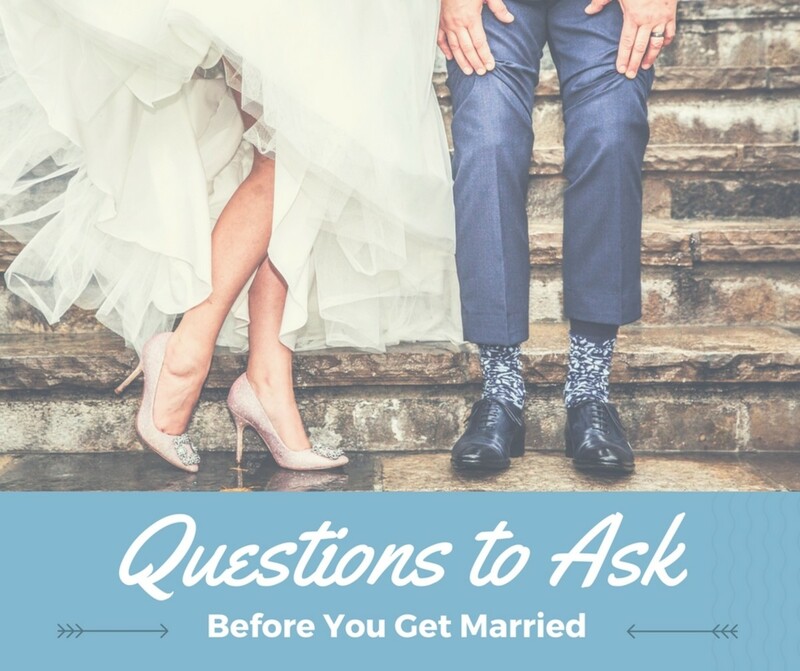 These are really great questions and can really be beneficial to the couple's marriage health. Very helpful!